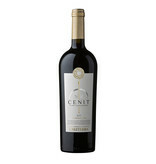 The top red wine by Caliterra is called Cenit. 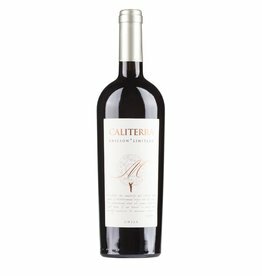 The 2014 vintage consists of the very best Malbec, Petit Verdot and Syrah grapes, carefully harvested by hand and matured in French barriques. 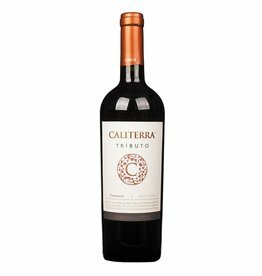 The result is a multi-layered premium wine with great concentration and a long aging potential, which is one of the finest wines in Chile . The composition of the grape varieties varies every year, in the 2014 vintage is dominated by Malbec and Petit Verdot, a smaller part of Syrah is added, too. 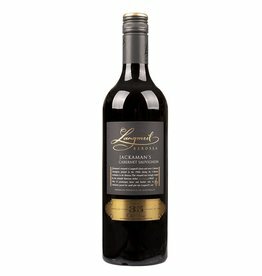 This resulted in a powerful and structured red wine of the very best quality, which has now reached its first drinkability, but still can be stored in the bottle for some more years.